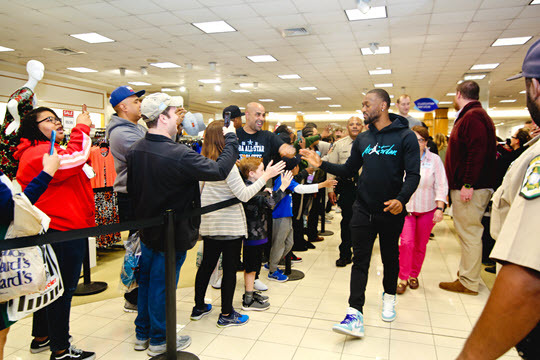 NBA fans flooded an event at the SouthPark Mall on Friday, waiting in line for the chance to meet three Hornets stars. "We worked with Statista, the respected global research firm, to collect and analyze data across 141 retail categories. 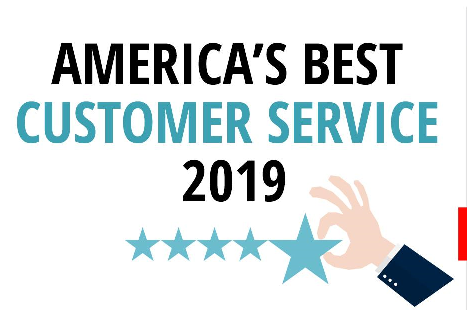 The compiled rankings reveal the best customer-service companies." Success in retailing pretty much boils down to getting the right product to the right stores at the right time and at the right price. 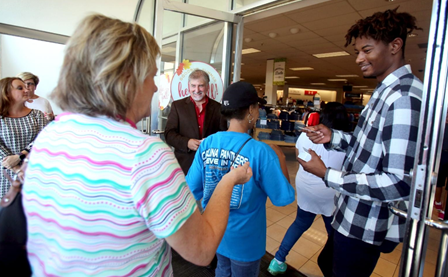 The Hattiesburg Salvation Army has gotten a major gift from Belk. 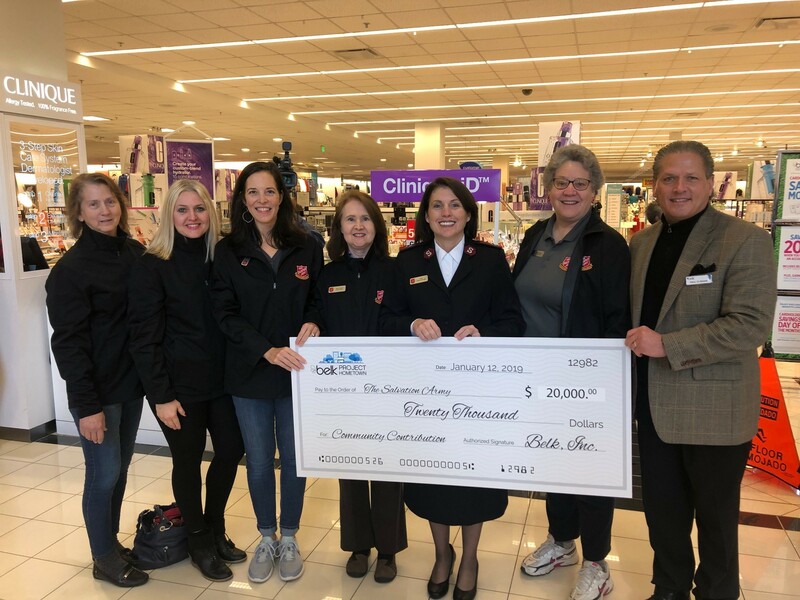 The organization received $20,000 Saturday morning, during Belk’s 130th anniversary celebration. 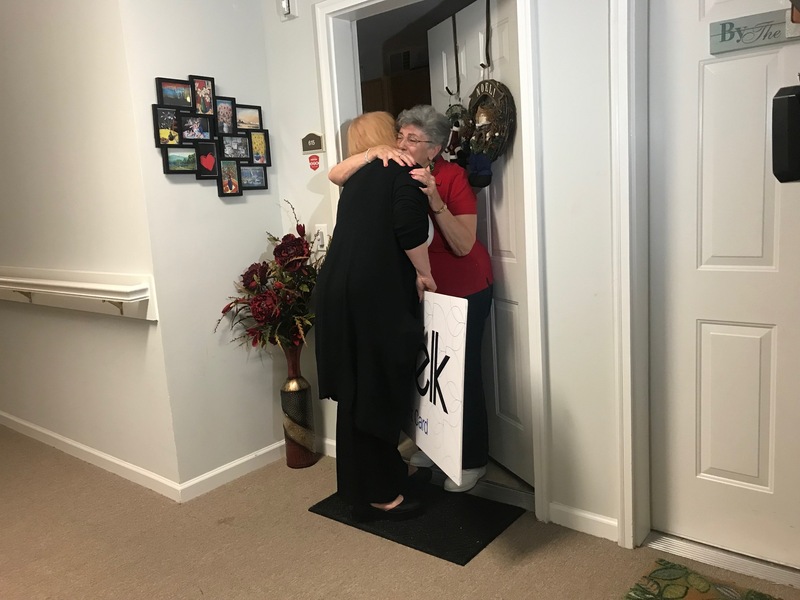 The manager of the local Belk wanted to help a woman featured in a Call Collett report who was out hundreds of dollars after FedEx denied her claim when the company lost her packages. 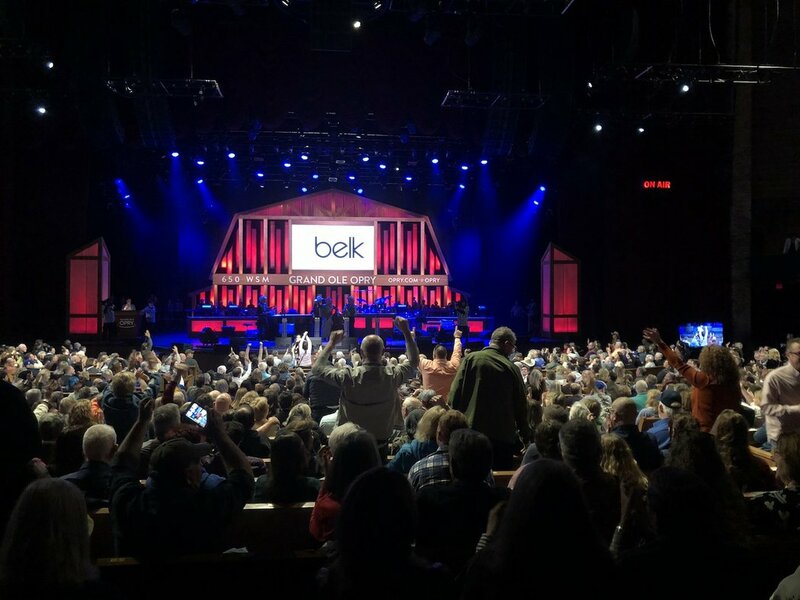 Belk’s community outreach program, Project Hometown, honored two families during the Belk Bowl college football game on Dec. 29. “Home for the holidays” is about to take on a whole new meaning for a Midlands woman and her family. 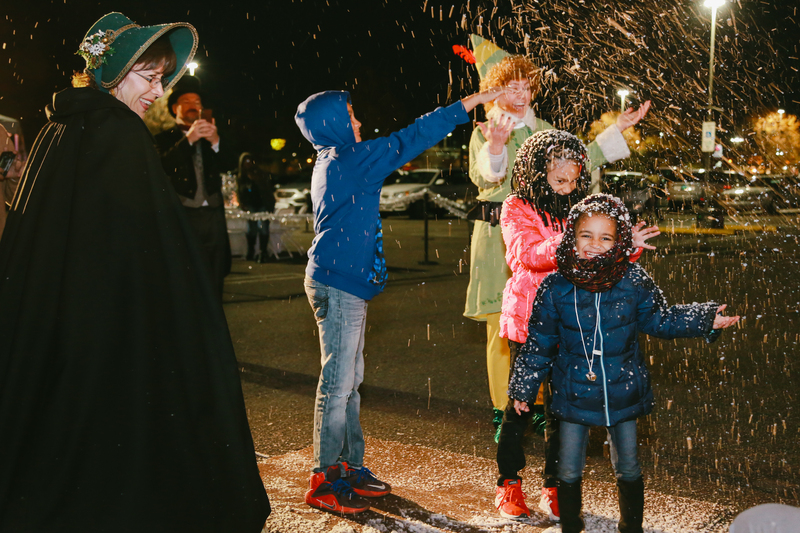 The parking lot at Belk was filled with Christmas spirit, music and food on Tuesday evening — but the main event brought plenty of happy tears when the lives of 92 families were changed within a heartbeat. South Carolina and Virginia will play at in the 2018 Belk Bowl at Bank of America Stadium in Charlotte. The game will be played on Saturday, Dec. 29. Kickoff is 12 p.m., and the game will be nationally televised on ABC. Here are seven places where you can score free merchandise this Black Friday season. Keep in mind some giveaways, are available as early as Thursday. 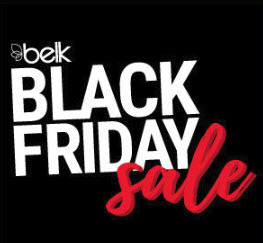 Belk: Shoppers could receive free gift cards at Belk on Thursday and Friday. The gift cards range in amounts from $5 to $500. Black Friday will be here soon. Where will you find the best savings? According to the website WalletHub.com, it's Belk! 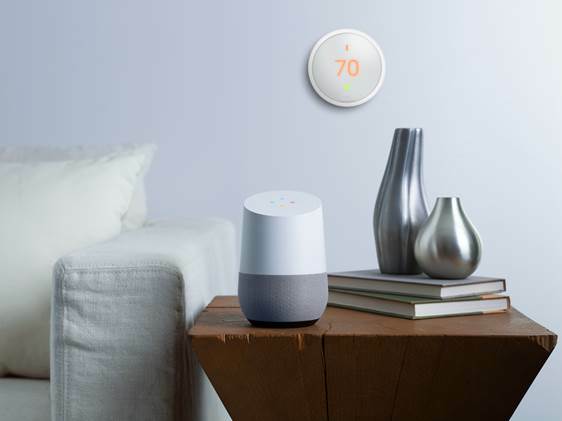 Belk shoppers will find Black Friday doorbusters on smart-home technology for the first time this year. Belk store at Albany Mall features new registers, juniors section and electronics. Belk has been a pillar in the Florence community for nearly a century. 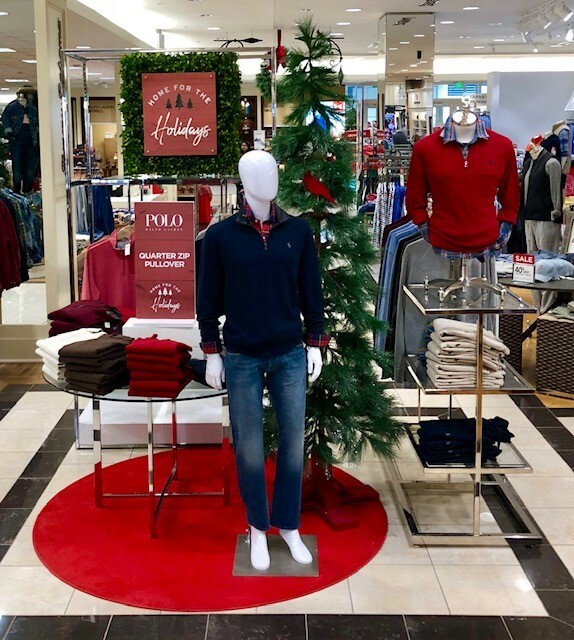 This weekend, the store held a grand reopening as it celebrated 93 years in Florence with the unveiling of renovations to deliver a refreshed store. Washington County Commissioner Jeff Cline looked out over the crowd, recalling when he worked at Valley Mall soon after it opened more than four decades ago. 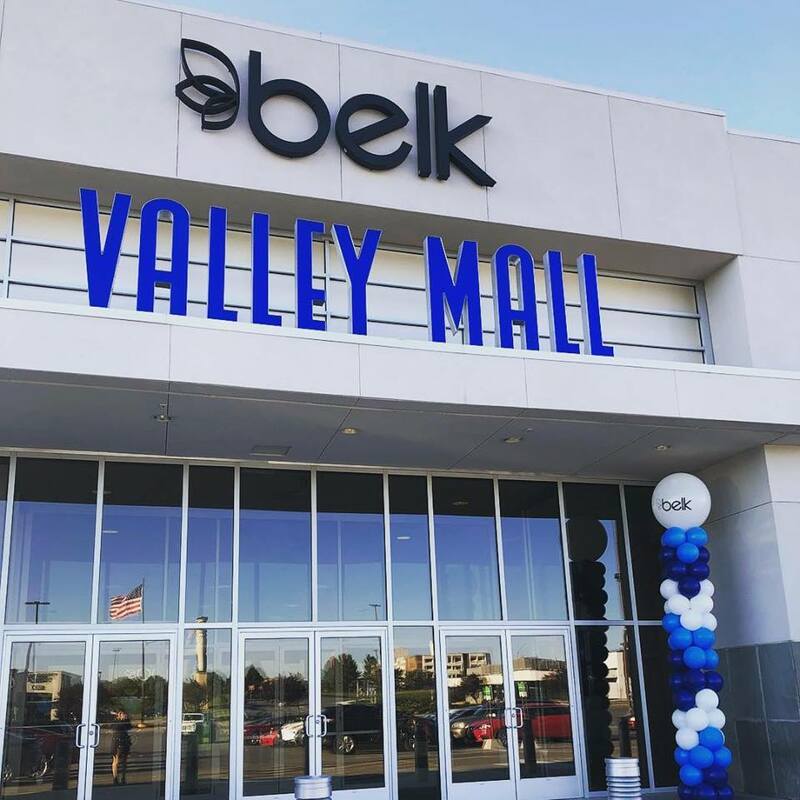 He said the vibe inside the mall Wednesday rivaled that of yesteryear, as hundreds of shoppers lined up for the grand opening of the new Belk department store. "When I walked in here today, it reminded me of the energy and excitement this mall used to have," Cline said. This reality TV star is expanding her empire with the Skinnygirl Jeans line. Bethenny Frankel — known for her stints on The Real Housewives of New York City — was in the Charlotte area on Monday to promote that venture. 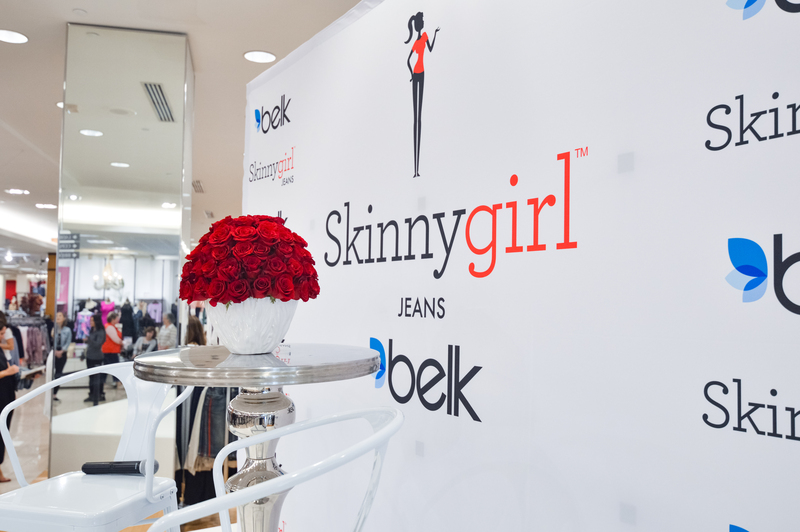 Skinnygirl Jeans are now available at 27 Belk stores, including SouthPark and Mooresville, as well as online. 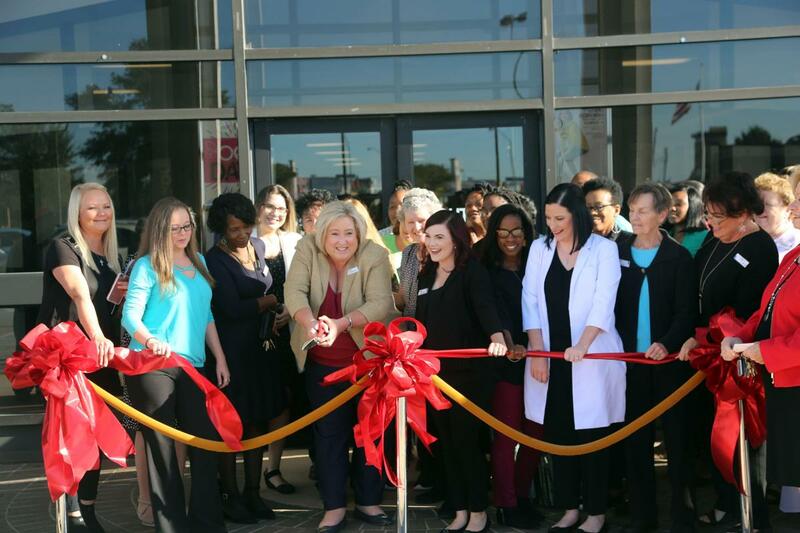 Belk, best known for its Southern department stores, unveiled its Community Closet to be used by both schools. 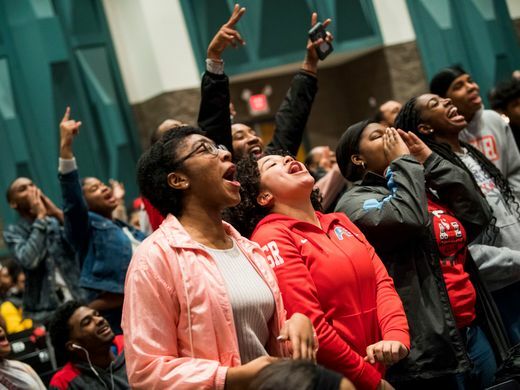 As a part of its Project Hometown, Belk donated more than $60,000 to the three schools to create a closet filled with donated clothes, wipes, towels, shoes and lunch bags. 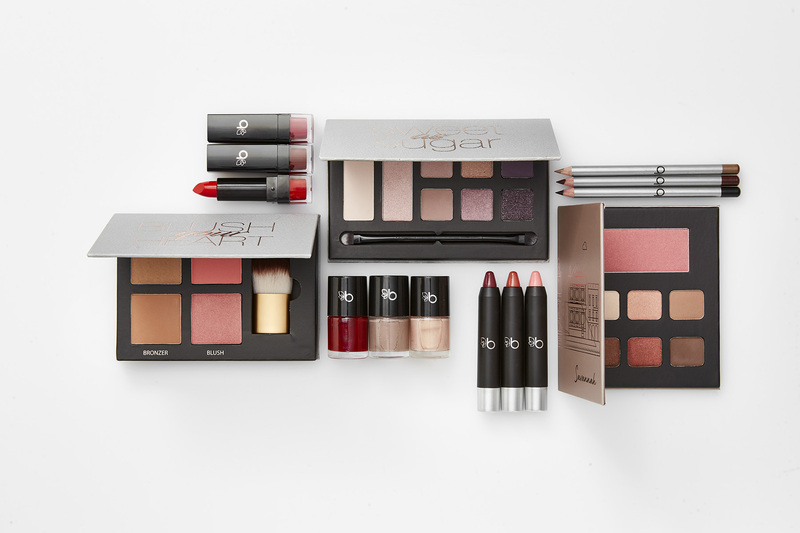 The Southern department store chain announced today the launch of Belk Beauty, a collection of palettes, sets and kits across the eye, lip, cheek and nail categories. A line of customers spilled from the doors into the parking lot at Belk in Shelby Wednesday morning. 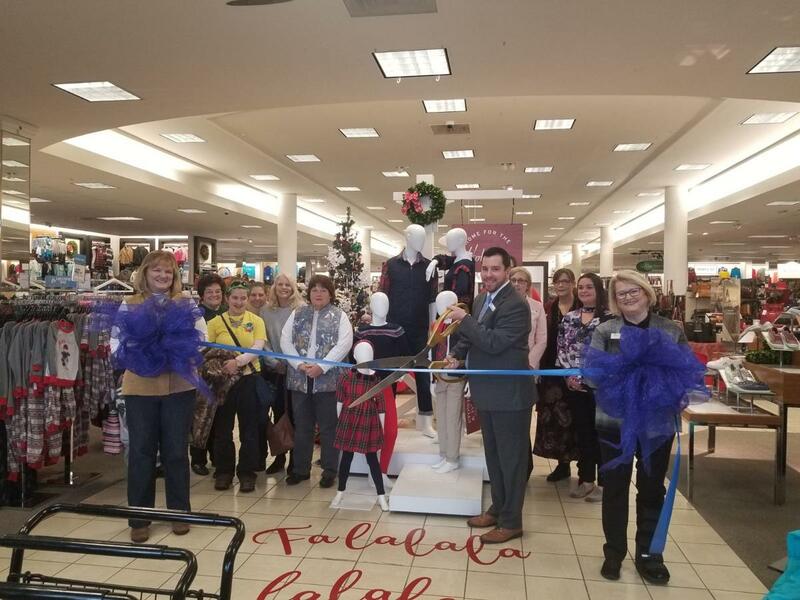 Regular and occasional customers showed up during the store’s grand re-opening to receive prizes and see the newly renovated store. The first 100 customers received gift cards ranging from $5 to $500 and 25 percent off their purchase. 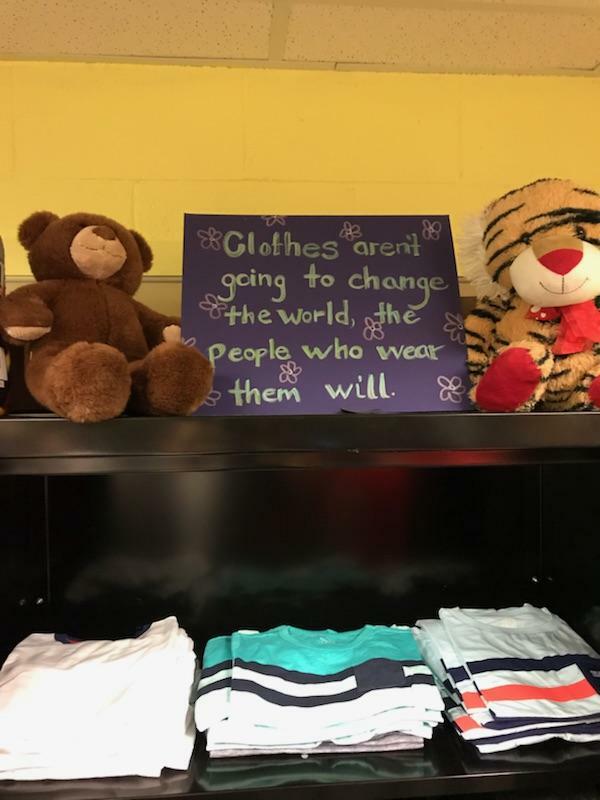 The Boys and Girls Club of Central Virginia is on the receiving end of 200 back-to-school outfits. 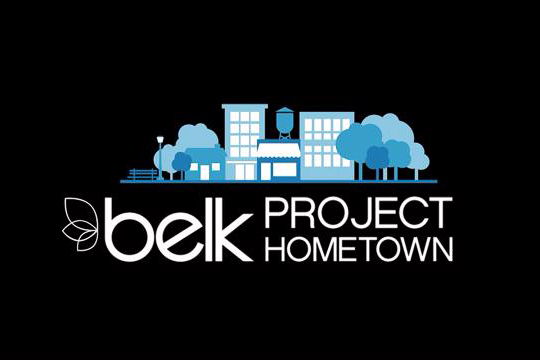 The club hosted a party on Cherry Avenue on Monday, September 17, to celebrate the donation from Belk's Project Hometown. 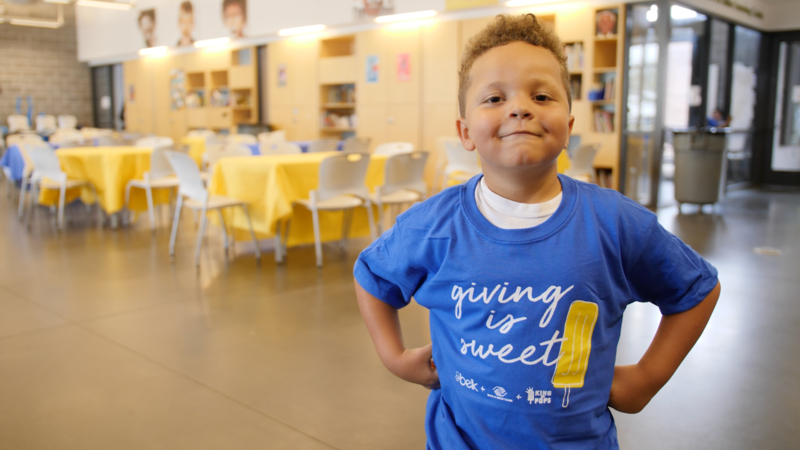 The donation is part of a promotion with King of Pops to have Belk customers return the most Popsicle sticks in 10 cities. We're walking into this new season with the latest and greatest boot trends. 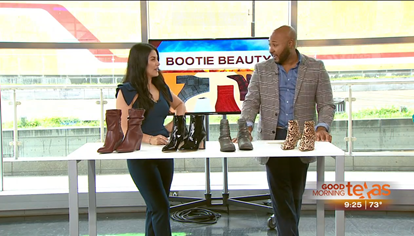 Check out these Booty Beauties and learn more about all of the looks you can find at Belk.